In the beginning (March 2008) there was a redundancy package and a spare room in an ordinary 3-bed semi detached house. Jen and Ed thought; what shall we do next? We liked the idea of online retail. Ed nipped down to Woodies DIY for supplies and installed floor to ceiling shelves in the spare room. 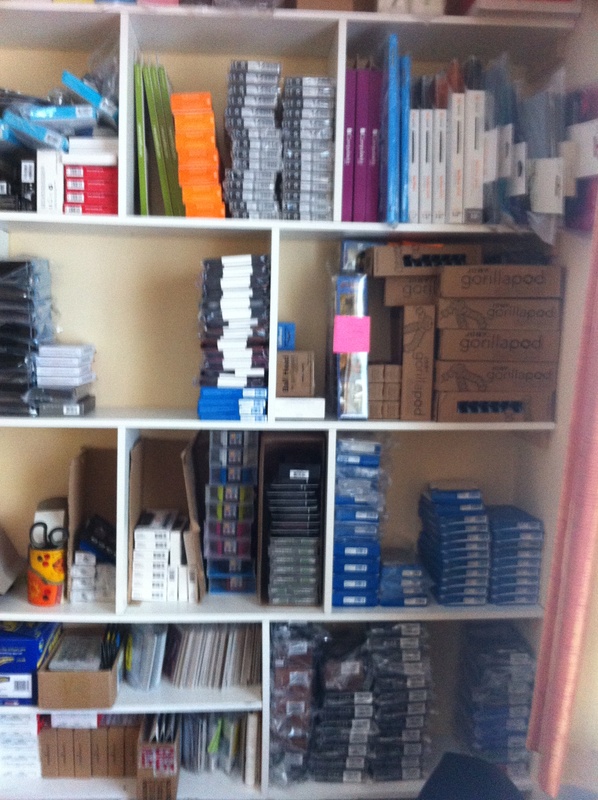 As luck would have it, we knew a Dublin distributor very well and we started ordering stock to fill up these shelves. Working as a sole trader initially, Ed set up an eBay account and later an Amazon one and continued ordering stock. Jen packed and stamped the orders in her spare time and brought them to the An Post Dublin mail centre. The kids Philip and Gavin helped out when things got hectic around Christmas. Soon, the spare room was overflowing with boxes and Ed was tearing his hair out trying to keep up with the accounts. Then we had the brilliant idea to hire Paula, who is an accountant and an absolute whiz with spreadsheets and databases. Ed breathed a huge sigh of relief. Paula worked from home, so we didn’t need an office just yet. 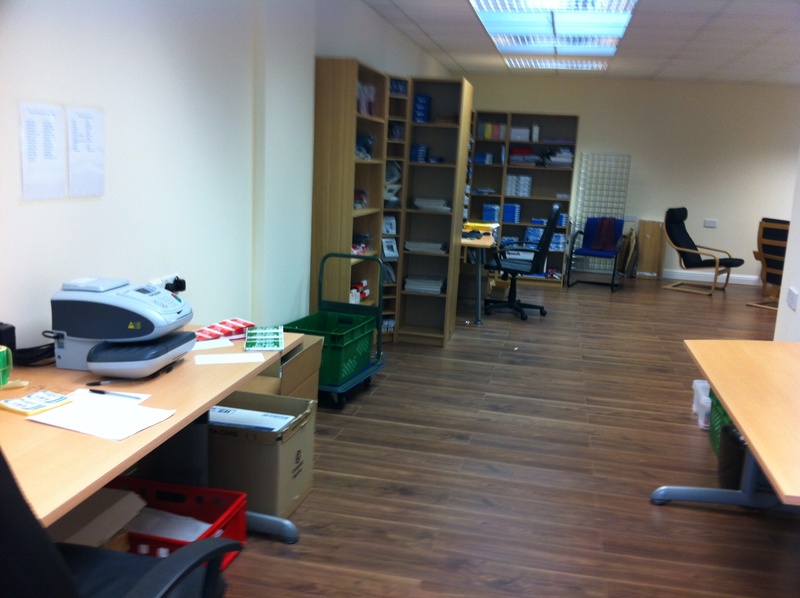 3 years in, we made the huge scary leap from the spare room to our first office space. We turned the sole trader business into a limited company Soundzdirect Ltd. and hired an extra helper, Shelley. We got a basic website designed and orders kept coming in. 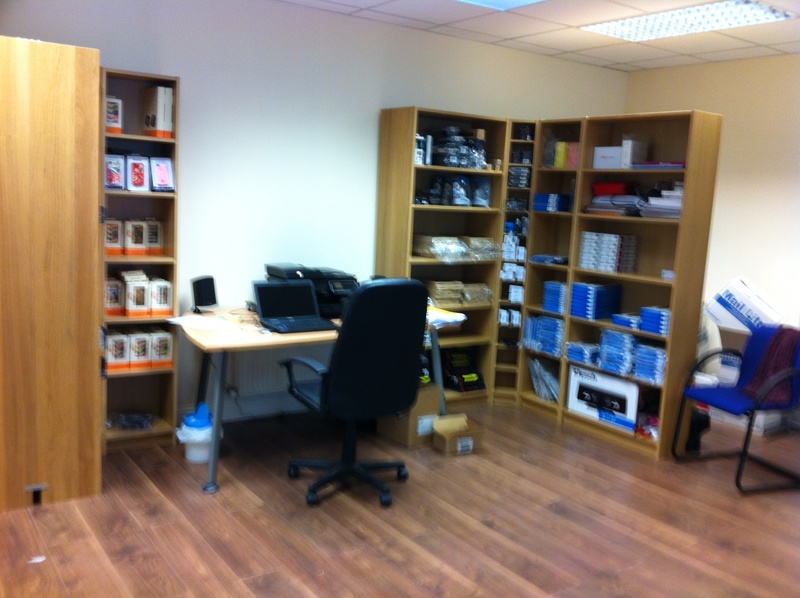 As things progressed, we realised we needed to automate the ordering system and also upgrade our website. In stepped our web design expert, Conall. Now we were a proper team! Jen took over some of the social media work and Gavin helped out during summer holidays. 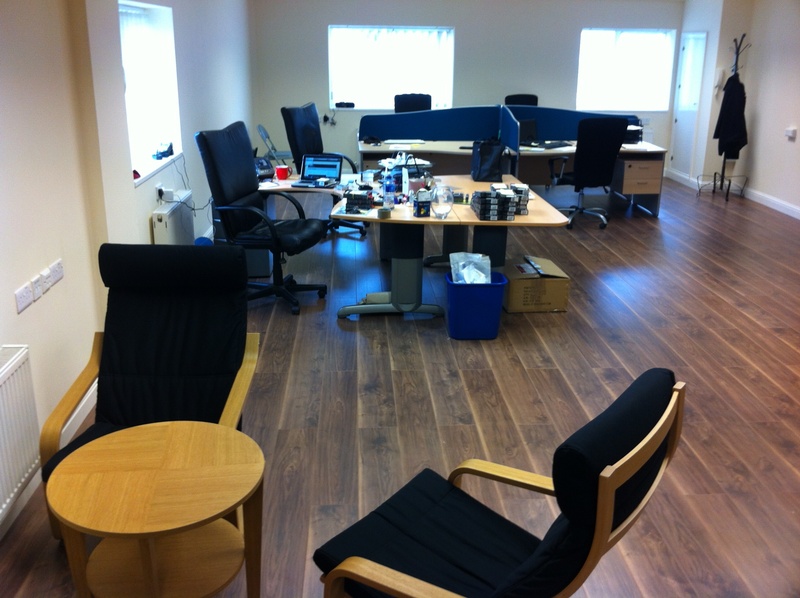 After less than two years, we outgrew our first premises and made another move to where we are today. As you can see, like many businesses, Soundzdirect had humble beginnings. We have hit a few stumbling blocks along the way, but by making adjustments as needed, we continue to go from strength to strength. We always remember that we would be nothing without you, the customer. Thank you so much for your continued support.